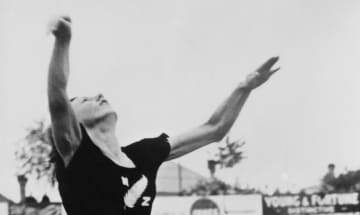 Leaping to Olympic glory 67 years ago, Yvette Corlett has had an enduring impact - on both future sports stars, and ordinary Kiwis, like LockerRoom editor Suzanne McFadden. 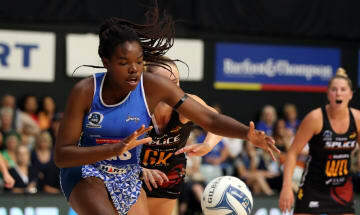 Grace Nweke is your normal 17-year-old Kiwi girl - except she’s being hailed as the next Silver Ferns shooting star. 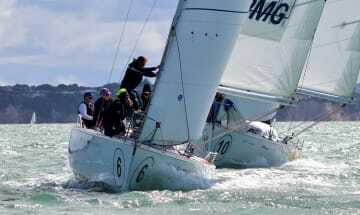 Environmental scientist Sally Garrett has won the NZ women’s keelboat championships with a band of old friends - and a badly injured arm. 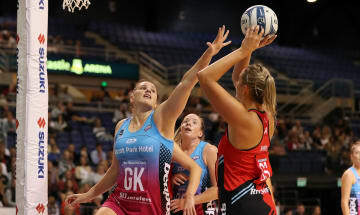 The Silver Ferns’ struggles in the middle of the court could be solved by an exciting new generation of young netballers. 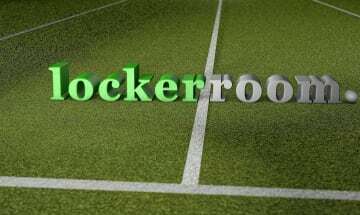 LockerRoom’s best stories of the week will be emailed to readers in a newsletter every Friday. 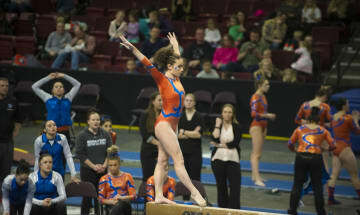 Kiwi Courtney McGregor is finding her feet with the Boise State Broncos in US college gymnastics. 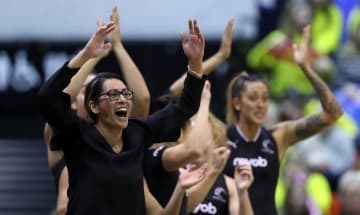 The Silver Ferns coach has six ‘probables’ in her head for netball’s World Cup in July. 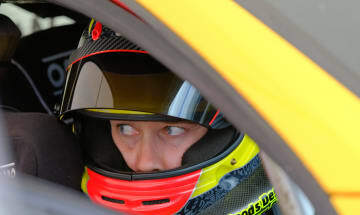 They just don’t know who they are. 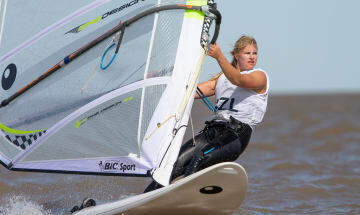 It’s been over a decade since a Kiwi woman windsurfed at the Olympic Games. 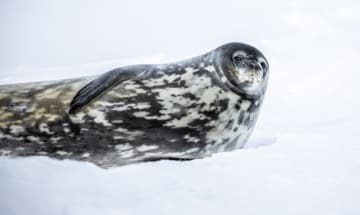 Meet the 21-year-old podcast-maker who wants you to sit back and think of Antartica - and maybe change your lifestyle while you’re at it. Once too shy to speak on netball court, Te Huinga Reo Selby-Rickit has found her voice. 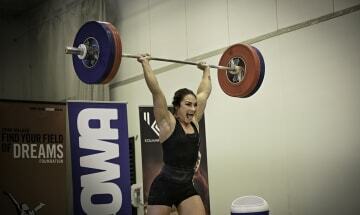 Having never stepped inside a gym till she was 19, Megan Gifford is now aiming for the Tokyo Olympics in weightlifting. 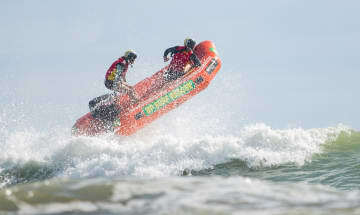 Julia Conway and Jo Parry are lifeguards racing IRBs, saving lives and inspiring other women to drive in the surf. 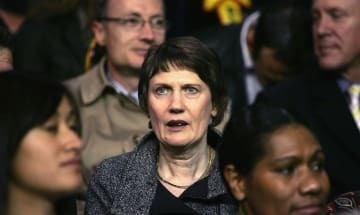 Former PM Helen Clark will use her voice to advocate for equal opportunities for women in sport. 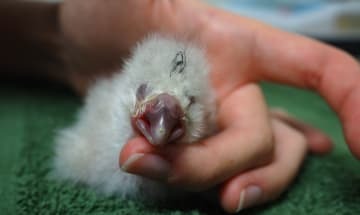 It’s unlikely that a female kākāpō agonises over her weight. Fortunately there’s a group of humans who do that for her. 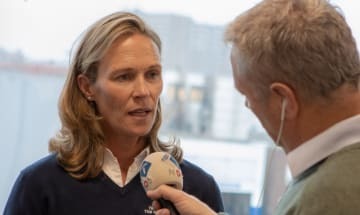 Carolijn Brouwer is ready to become the first woman to helm a challenger in 168 years. 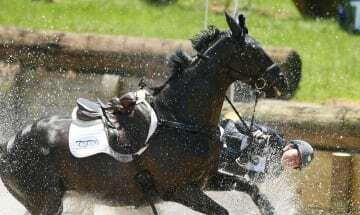 Equestrian on the rise Samantha Lissington faces a “heartbreaking” choice between horses when she heads to England in her bid for the 2020 Olympics. 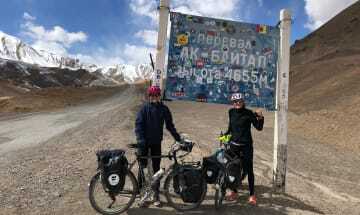 Over the last 10 months, Kiwi Olympian Rebecca Wardell has slept in highway drains, bus stops and deserted buildings on her 20,000km bike ride home from Switzerland. 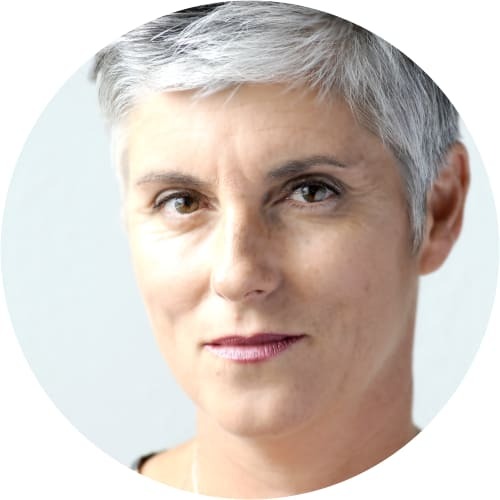 New Zealand and South Africa are wrestling for the right to host the 2023 Netball World Cup - but they’re coming at it from two very different corners. 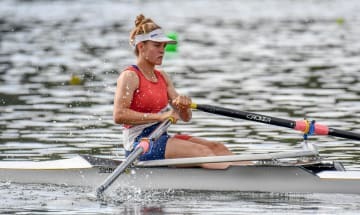 On the cusp of making motorsport history in the world-first equivalent of Formula One for women, Alexandra Whitley is happy for us to claim her as a Kiwi.